An In-Depth Interview With The Promising Singer-Songwriter, ALEEM! Rising pop singer-songwriter Aleem has released the music video for his debut single “Find Out” directed by Philly Fly Boy (T.I., B.o.B., Jacob Latimore). The single is available on iTunes now along with an audio release on Spotify. In the video, Aleem puts on some hilarious disguises in an effort to find out exactly what his girlfriend is doing when she takes off one day. 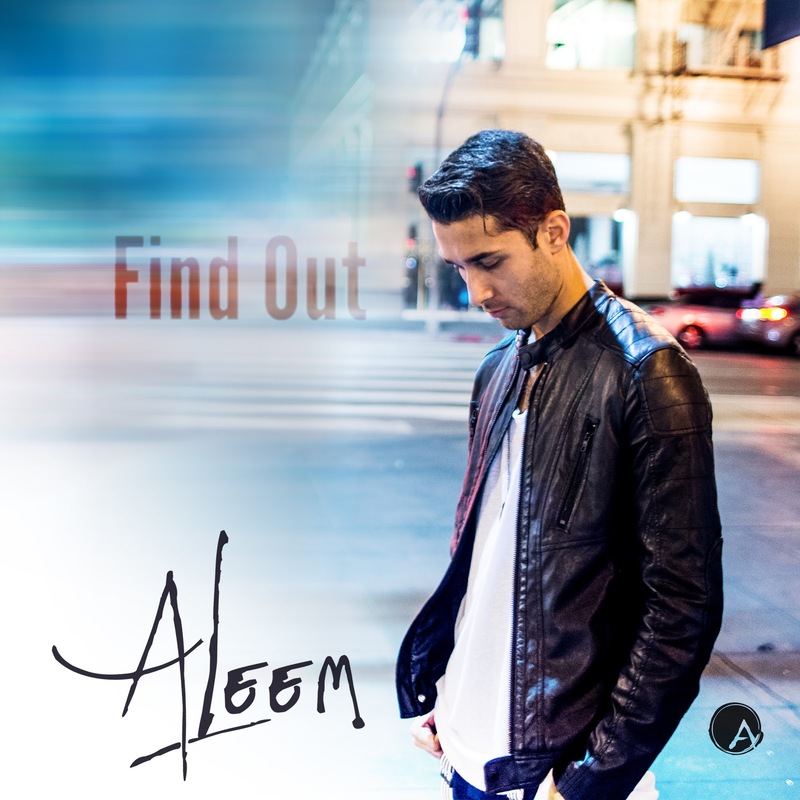 Aleem recently teamed up with renowned producers Ryan Stewart (Carly Rae Jepsen) and Jon Levine (Selena Gomez) to work on his upcoming full-length album. Hectic, entertaining and definitely rewarding! 2016 has been a great year for me so far and I’m really excited for what the back half of the year has in store! I completed recording my debut album earlier in the spring and I’ve just released my first single this summer! All the hard work of writing and preparing in 2015 has definitely paid off, as I feel I put myself in the best possible scenarios in order to be successful. Growing up I knew I wanted to be a musician in some way. I had this rhythm in me in the sense that I could create rhythmic beats and textures using my hands while banging on various appliances around the house..(pots and pans, chairs, tables etc..) and actually make it sound good. I taught myself how to play the drums at the age of 6 and I was hooked. My family is from Pakistan and I grew up in a culture that is very traditional, so understandably, my parents never really understood music, or the music industry. I was the lone wolf in the family who had a crazy dream to take this to the next level. I stuck with drumming, jumping around from band to band in my middle school/high school days until I picked up the guitar, taught myself how to play and began writing songs. Being the drummer in a band was great and all, but I found that no one in the band was as serious as me to make it a career. I decided to put matters into my own hands by creating a full singer/songwriter package of playing, singing and writing in order to advance my career. “Find Out” is your debut single. Where did the inspiration for it come from? How different or similar is it from the rest of your upcoming full-length album? “Find Out” is a story about being involved in a relationship that you have a feeling won’t last long due to a lack of commitment. I was in a situation where I was hitting the road for some time and I had doubts that my relationship would last. When I came back home, my fear became a reality as she had moved on and left me hanging. The song isn’t so much of a heartbreak song, its more about seeing the writing on the wall and knowing what was happening all along. Lyrically, this song is very similar to the rest of the album in following a common theme of deep and descriptive stories that the listener can immerse themselves into. Musically however, this song definitely stands out with more of a poppy, driving dance beat compared to the other tunes that focus more on the instrumentation within the tracks. How creatively involved were you with the making of the video for “Find Out”? It looks like it was a lot of fun to shoot! The video was super fun to make! The location was amazing as we were shooting on a movie set in the middle of the desert in LA. I loved being on camera and getting to act out different roles. I was pretty involved with the overall direction of the music video, but I’m a firm believer in letting the professionals do the work in their respected fields. I wanted to provide an image for our director and let him process the information in his own perspective, which helped depict a genuine interpretation of the video. 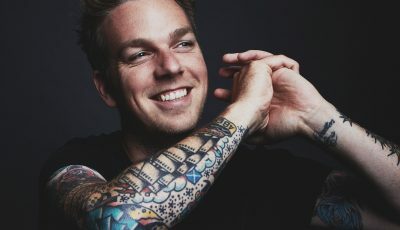 What was it like working with producers Ryan Stewart and Jon Levine on you forthcoming collection? What are some things that you learned right away from them? When do you hope to release it? It was an absolute pleasure collaborating with Ryan and Jon on the record. Both of them are highly respected across the music industry working with some of the biggest names, (Bieber, Gomez, Mendes etc..) and accumulating multiple top 10 hits on the charts. Having industry professionals lead the charge in my first official project was an absolute honor. I learned quickly that they were very collaborative in the sense that they wanted a genuine connection with the music/artist. They paid great attention to detail on whether or not certain musical decisions would fit my style of artistry. I appreciated having a project completely catered to my desires and goals and not just a generic, cookie cutter project that can be easy to do. It’s amazing to have a platform where I’m able to connect with my fanbase! I love interacting with my fans and letting them into my life. It can get overwhelming at times, but I try to have fun with it! I appreciate all the interactions I receive! The biggest thing that has surprised me is just how small this industry is! It’s pretty crazy to cross paths with so many writers/producers/engineers that have worked with such huge acts – you’d never imagine they would be working on your project someday. Networking is key. The biggest challenge I face is the fact that I’m starting from the ground up. I don’t have the luxury of saying that I was an ex idol/voice star or that I’m a Youtube/Vine star. I’ve organically built and continue to build a fan-base. Additionally, since I am an independent artist, I have to be smart with all of my business decisions to ensure I can put out the most competitive product. I think writing competitive songs has come pretty naturally to me. I’ve been a pop junkie since day one and I feel I have a good ear for catchy hooks and melodies. The biggest hurdle for any new artist, in my opinion, is having songs that can compete. It always starts and ends with the music. My favorite artists are Bruno Mars, John Mayer and The Script. These artists have been a huge source of inspiration for me in helping to define my sound and path. I continue to look up to them and follow their amazing careers. I’d LOVE to collaborate with Bruno one day. It’s definitely on the bucket list. I’d also love a collab with The Chainsmokers, One Republic and Skrillex/Diplo. The biggest thing for me as an artist is being relateable. Music is a universal language and there is no better feeling than when you can genuinely connect with the art. My job as a songwriter is to put myself in the shoes of the listener and write powerful stories that will resonate and provide an escape. 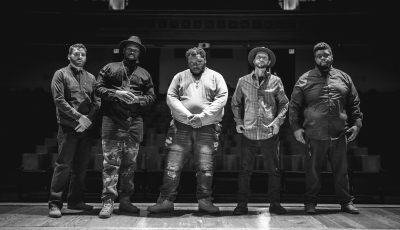 Single two is set to drop in the fall. 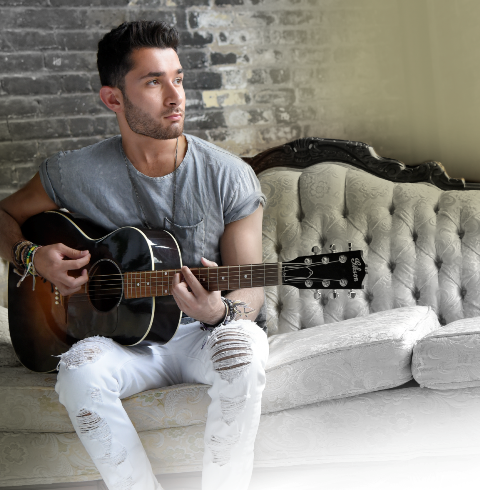 Follow @aleemmusic on all platforms for the latest news on upcoming singles/vids/tour dates and album! Thank you! An Interview With Austin Singer-Songwriter, KADY RAIN! 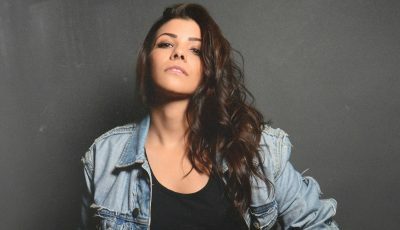 R&B Musician MIESA Discusses Her New Music, Biggest Inspirations and More!